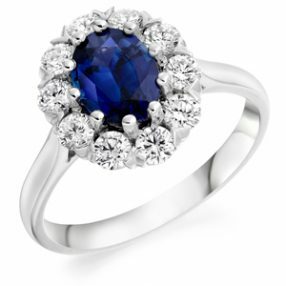 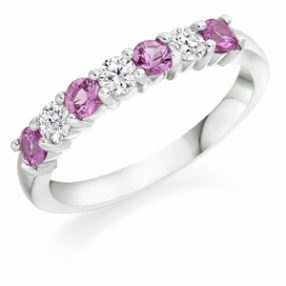 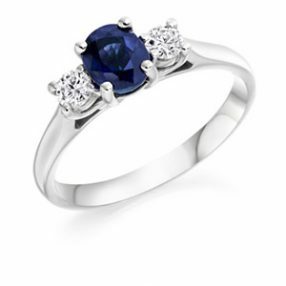 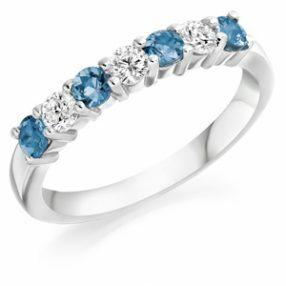 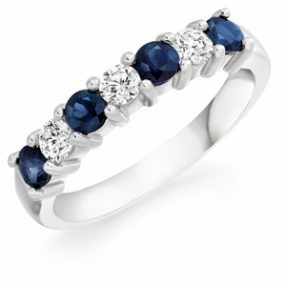 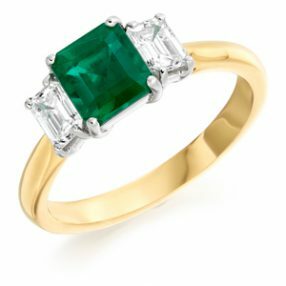 All of our coloured stone rings featured are made up using the finest quality gem stones and diamonds. 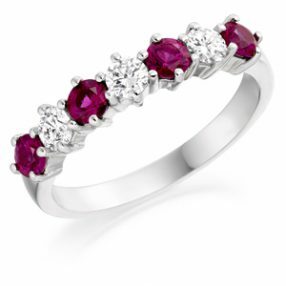 Each stone is meticulously matched for it’s shape, lustre and depth of colour. 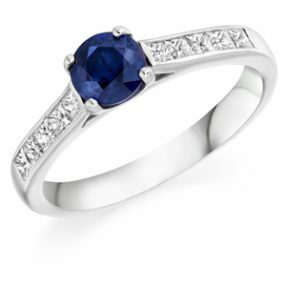 We also offer you the choice of selecting your own precious stones four your chosen ring design. 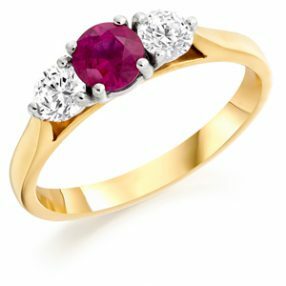 This is a small selection of our coloured stone rings, so please visit us in store to see our full range for further inspiration.